the thought of creating this website was awesome , I am unable to sit without appreciating . Every Asan and description was crystal clear. I want to be part of this group , can you help me with the information . I basically do yoga everyday and I took classes in Chennai , Pune and currently I am in Hyderabad. I want to excel my yoga teaching skills much and interested in doing certification to. Awaiting for your response. @ Girija Thank you very much for liking our website. We provide only text on our website but in future, if our work is successful then we’ll go next level. In this, we need people like you who are trained. Please provide your email id by which we can contact you. Thnx for your comment. I’m very much interested in learning yoga and from hyd too, kindly let me know if you take yoga classes here. Sharing my contact details. @venkat siva prasad, first of all thank you for visiting our website. We convey your message to Mr. Girija by email. For security reason we are not supposed to publish your contact number. We hope you’ll very soon get a response from Mr. Girija. I’m interested to learn Yoga for Teacher Training. @Uma, It sounds good, that you are interested in Yoga Teacher Training. Please fill above mentioned form with your details, if you are really interested. Thank you. thnx for sharing valuable content with us. 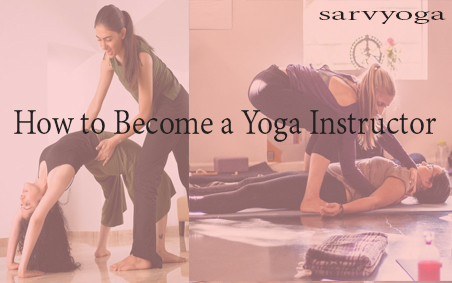 it will be very helpful for whom wants to join yoga teacher training course. vedic yoga foundation is also very good yoga school . @Sourav Kumar, Thanks for your appreciations.